The European Space Agency (ESA) has approved another €436 million in desperately needed funding for its mission to Mars, even after the recent loss of one of their landers. The money, granted by the 22 member states of the ESA as well as Slovenia and Canada, is part of a €10.3 billion package granted to the agency at the end of a two-day meeting in Switzerland which ended Friday. 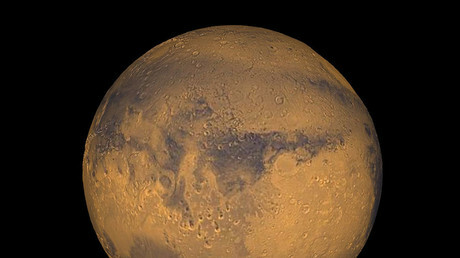 The funds will go to the ExoMars program, a joint project with the Russian space agency Roskosmos. 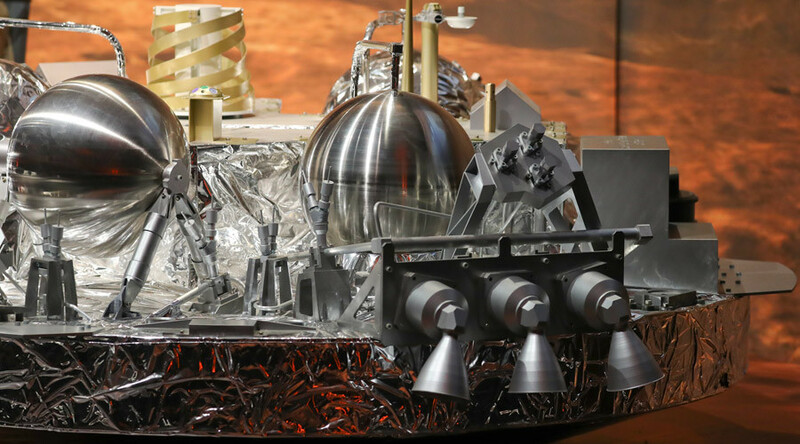 ExoMars is a two-part mission, the first of which launched in 2016 and put a satellite into orbit around the Red Planet, which would monitor gases in the atmosphere for potential signs of life. A lander module, the Schiaparelli, was supposed to descend to the surface but crashed after a sensor failure which made it jettison its parachute and turn off its braking thrusters, as if it already landed. A second mission, consisting of a robot rover that will land on the surface of the planet, is due to land on Mars in 2021. The rover will collect and analyze samples by digging under the surface, sending its findings to scientists back on Earth. However, technical delays have contributed to rising costs, which were met by the ESA member countries. The biggest backers of the ESA are the UK and Italy, which offered €171 million and €82 million, respectively, the BBC notes. The ESA’s director general, Jan Woerner, said that now the agency had 10.3 billion out of the €11 billion it requested, there were no more excuses for any further delays to getting the rover on Mars by 2021. "It's not an easy thing, but we are confident we will succeed," he said, as quoted by Reuters. ExoMars is not the only project to receive funding. Another 800 million euros was granted towards European participation in the International Space Station (ISS), with another 153 million euros for onboard research projects. ESA members also pledged to continue European involvement on the ISS until 2024. However, since the ESA did not receive all the funding which it applied for, some projects had to lose out such as the Asteroid Impact Mission (AIM), which seeks to understand how to deflect an earthbound asteroid. "The program AIM could not get the full subscription we needed to ensure this program runs smoothly," said Woerner. "These asteroid activities, looking at how we can really defend our planet in case something is happening and Bruce Willis is not ready to do it a second time... will be continued," he added, referring to the 1998 movie “Armageddon” in which the actor and a crew of hardy oil rig workers use an atom bomb to destroy an asteroid bound for Earth.